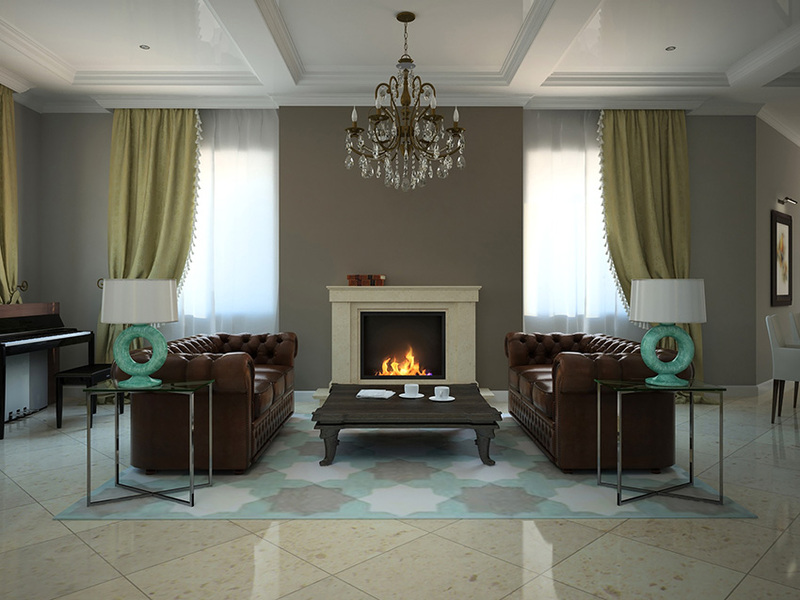 A stylish and comfortable living room can be yours. It’s the room everyone hangs out in….so you might as well make it great! So many elements come into play in a great living room. 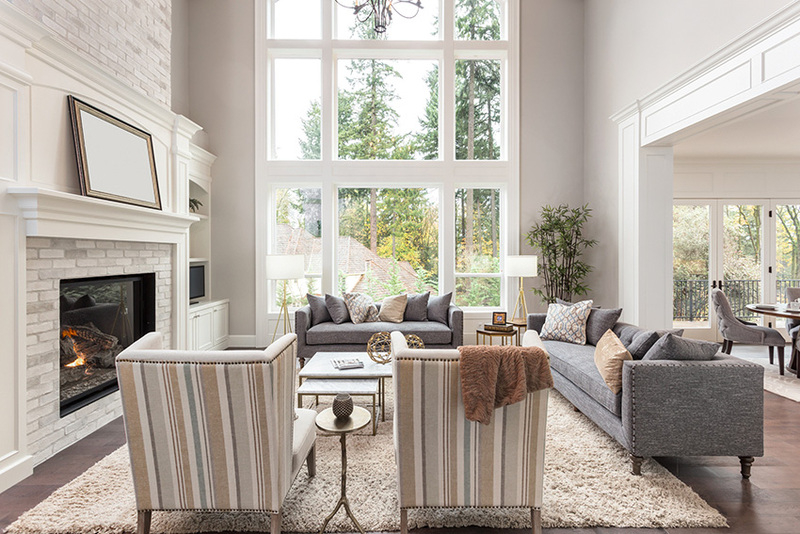 Learn about focal points, color, seating and more as you start to think about making over the living room. 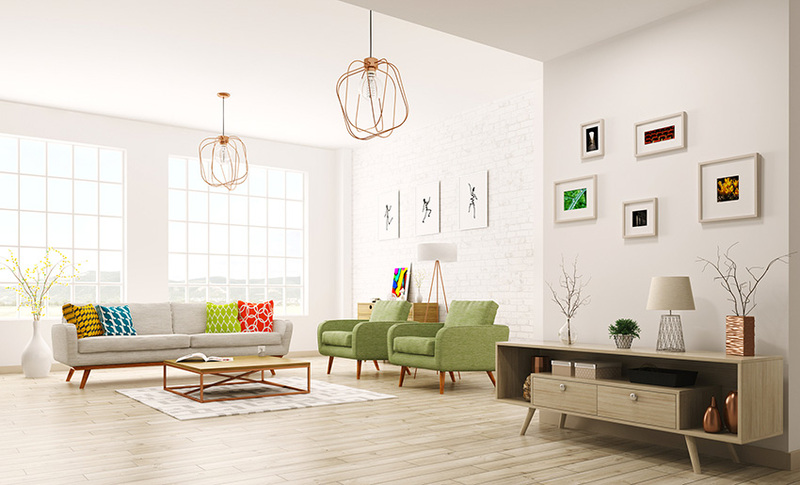 Maybe you need to work with existing furniture but still want to upgrade your living room? Put these designer decorating tips to work and you can have a new room in a few hours. Take your living room from good to great with these tips from Apartment Therapy. What’s the best flooring surface for a living room? 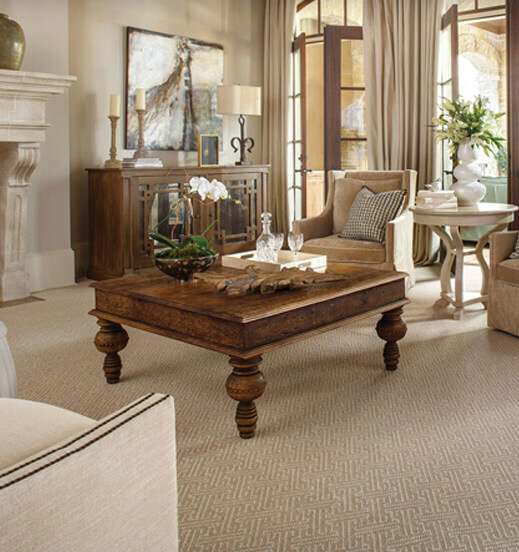 From wood flooring to carpet or tile, learn about the various options and their pros and cons.